What drives a man to steal bread in his underwear? Find out the answer here. Sometimes the Bad Guy does finish Last: Chris Brown is still in jail. International pop star falls from grace and stays in jail after violating probation. Tyler, the Creator made some waves last month when he “incited a riot” during SXSW in Austin at the Scoot Inn. Driving Under the Influence Isn’t Funny… Unless You’re Justin Bieber.  if you’re ever in jail, Freedom Bail Bonds takes it very seriously. Even if you’re Justin Bieber.